Concept cars allow us to get a sneak peek of the future. Most of them are just dreams that will never come true, but that doesn’t mean that we cannot enjoy them as they are. Pretty incredible electric concepts have been on a podium in recent years and here are 13 we like best. 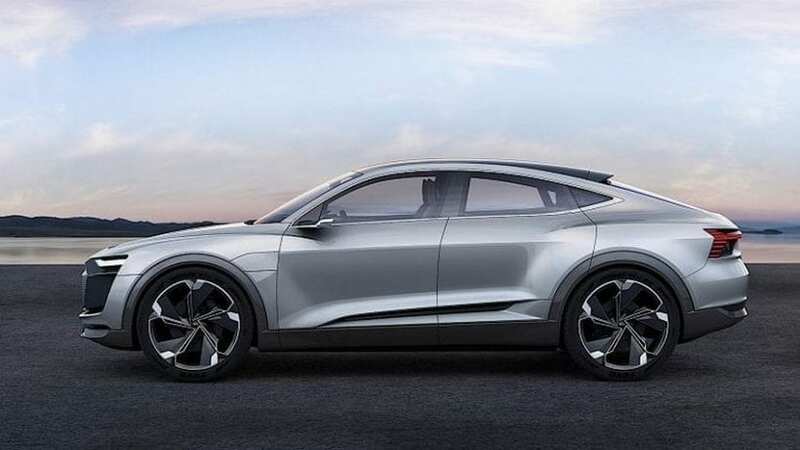 Audi designed an all-electric concept car that was presented at the Shanghai Motor Show in 2017. According to the company, the production version will hit the market in 2019. 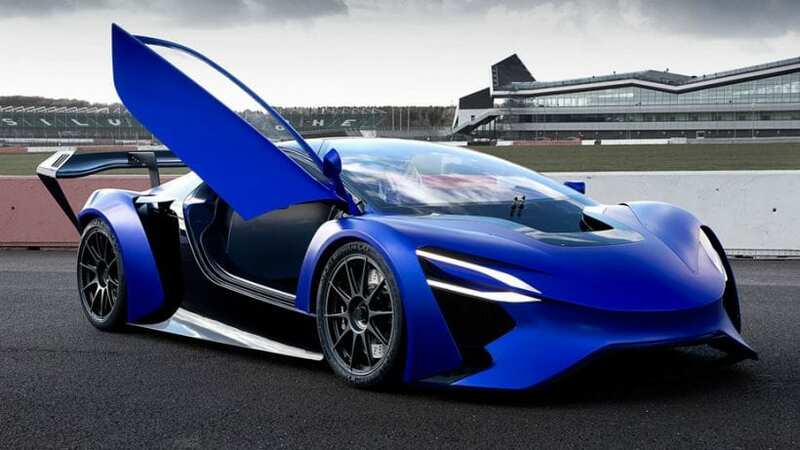 If it does come, it will offer around 430 bhp and go to 60 mph in under 4.5 seconds.